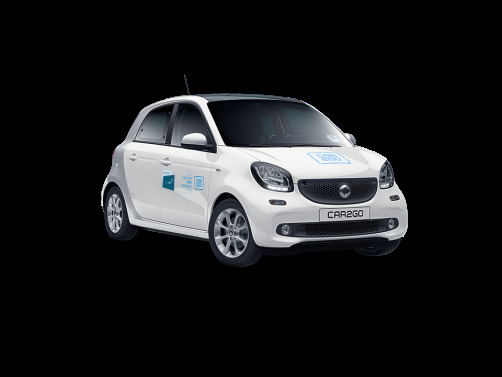 Here is the full price range of each car2go model in Rome. You can always view the current price in the app. Our prices are capped and will not exceed the maximum price displayed. 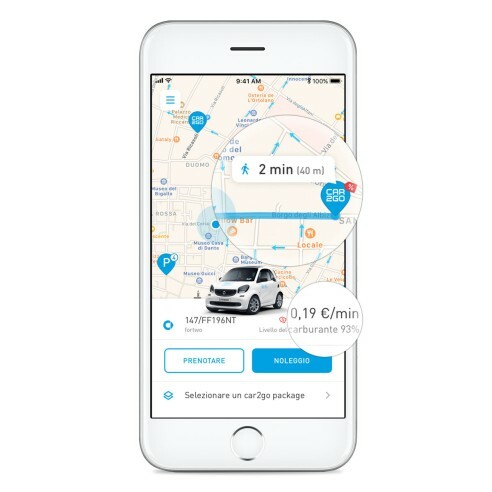 Drive to the airport and back with car2go. It's cheaper than a taxi. 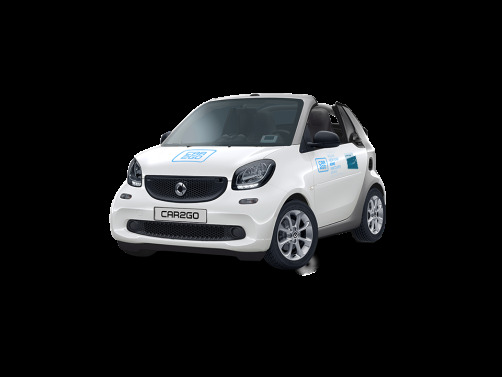 Parking is always free at car2go parking spots. 5. The rates are subject to change depending on the car model, location and start time of your reservation or trip (whichever is earliest). 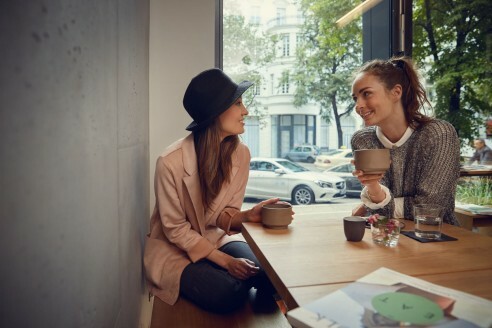 You will be asked to confirm the specific price before starting your reservation or trip in the app. This only applies to trips made in app versions 3.28 and newer. 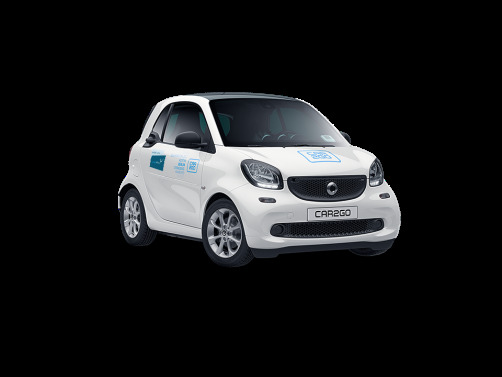 In older app versions, prices are: smart fortwo 0,24 €/min, smart forfour 0,26 €/min, smart fortwo cabrio 0,29 €/min.